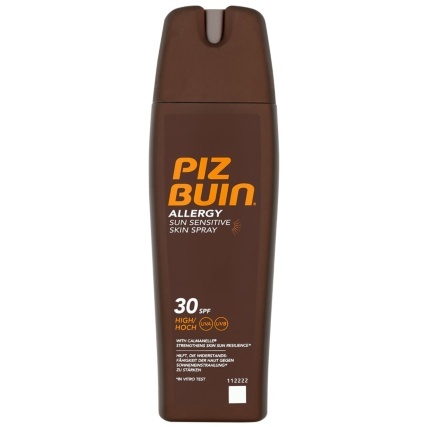 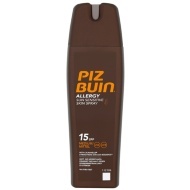 Piz Buin Allergy Sun Cream Factor 30. Protect your skin while out in the sun with Piz Buin Sun Cream. 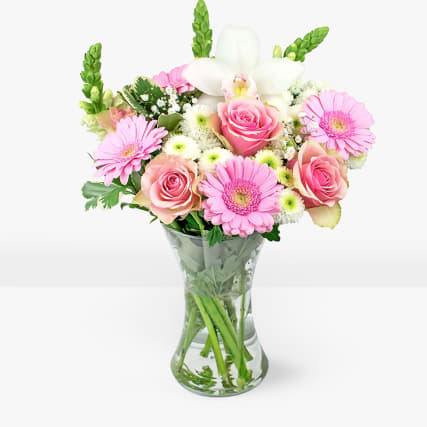 This sun lotion spray strengthens skin sun resilience. 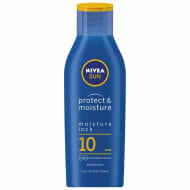 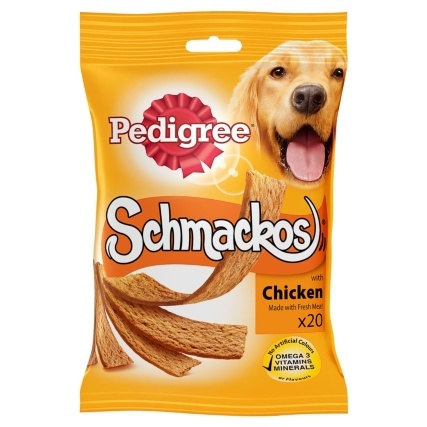 Ideal if you have sensitive skin. 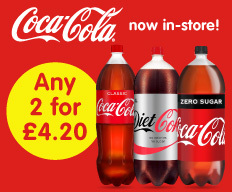 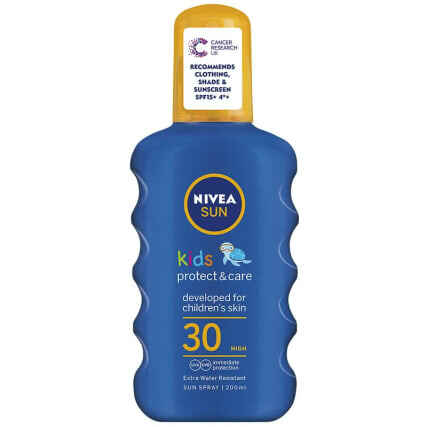 Browse more Sun Cream online, and buy in stores at B&M.